Apple's efforts to build more iPhones in India has so far led to the production of three models for domestic sale, but has continued to import newer models into the growing market. According people familiar with the plans, the iPhone X will be joining the roster within months. Sources of the Economic Times claim "Foxconn will begin with the iPhone X from the Chennai plant." It was reported earlier in April that the facility would be used for iPhone X production, following an investment of around $300 million, and would be used for a trial manufacturing run at first. While the iPhone X would be the newest device in terms of Apple releases to be made in India, the effort may not just stop there. An anonymous official claims "the plans are to step up production capacity and diversify to even higher models going forward." The aim of increasing production to other models will depend on a number of elements, including the success of the project in its current and near-future state, and "the continuation of a favorable incentive regime into the next government." March claims from Indian IT minister Ravi Shankar Prasad that Wistron, current assembly partner for the other iPhone models, was investing $716 million in the country to produce "the latest iPhone models" were later refuted. It is unknown if Wistron will be permitted to produce the iPhone X or other newer models in the future. Apple has been keen to expand its presence in India, despite having some issues with trading in the potentially lucrative market. 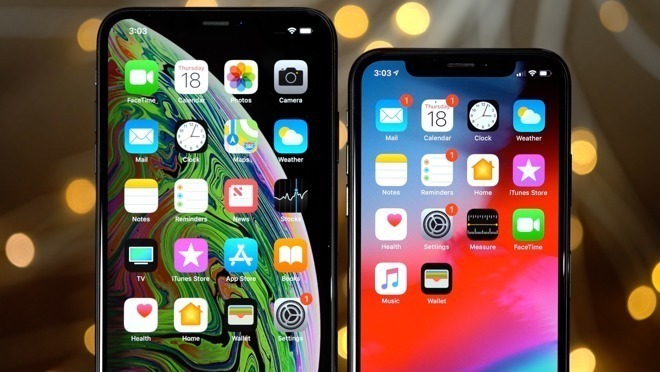 In March, it was reported Apple wanted to reestablish its premium positioning in the market, as well as paring down the number of outlets that are selling the iPhone and favoring only larger resellers that are dedicated towards selling Apple products in general. There has also been a shakeup in Apple's partnership with distributors, bringing down the list from five in 2018 down to just two. After dropping Brightstar and HCL Infosystems, it was said in March Apple would be terminating its partnership with RPTech this month, shifting its attention instead to Ingram Micro and Redington.